CLIENT: Cornwall Food Foundation (part of Fifteen Cornwall), UK. 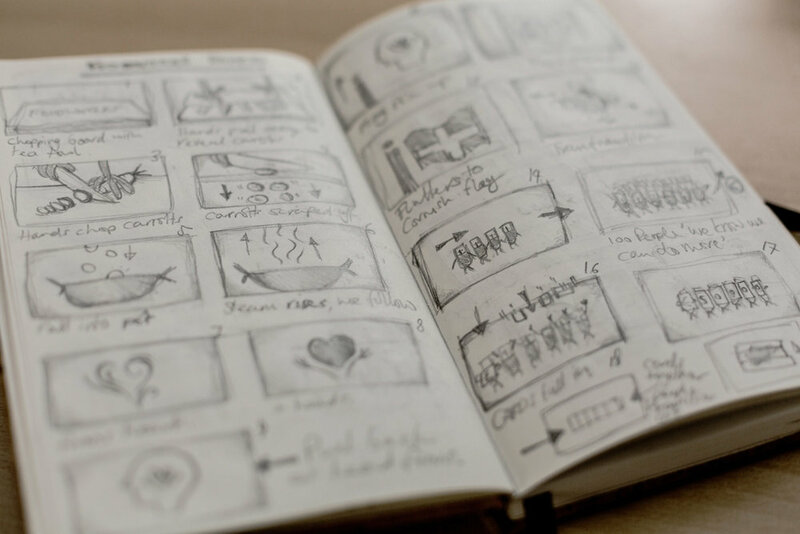 WHAT WE DID: Concepts, storyboard, illustration, animation. Food for Change is an initiative of the Cornwall Food Foundation working in partnership to drive systemic change in Cornwall’s food system. It is a £1.3 million programme to be part funded by European Social Fund. 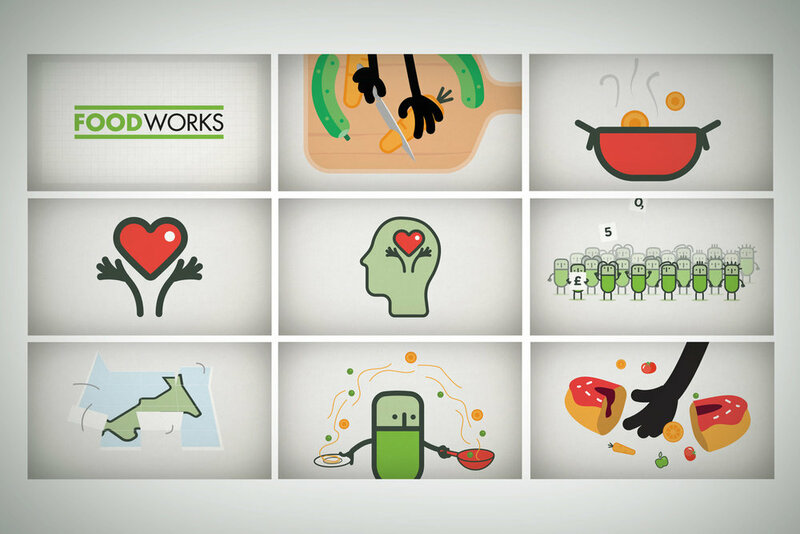 We were asked to produce an animation for their Crowd Funder campaign to inform and entice people to support this very worthy cause. The Crowd Funder campaign movie. Some initial concepts and development frames.